If you are just setting up house, you will need to keep some basic herbs and spices on hand to be prepared for any recipe. Although those spice racks and turntables may be attractive and handy on your countertop, it is best to store all herbs and spices in a cool, dark place away from heat and light sources. You can purchase inexpensive turntables to fit inside your cabinet for easier accessibility. Although herbs and spices will not "go bad," per se, they will definitely lose their potency with age, and seeds such as poppy and sesame will get rancid. Most whole herbs and spices will retain their flavor about 1 year, while dried and ground versions are best used within 6 months. Dried herbs should be crushed between the palms of your hands to release their flavor before adding to recipes. As a general rule for most herbs, one teaspoon of dried herb may be substituted for one tablespoon of chopped fresh herb. 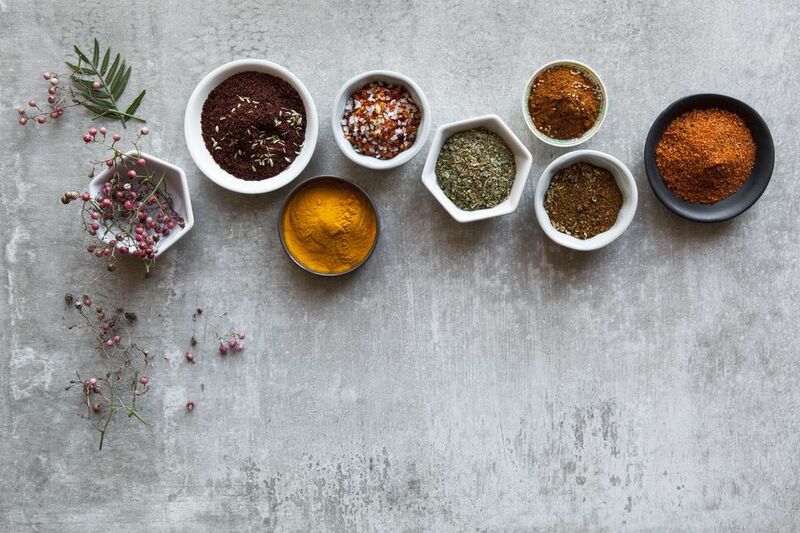 What Will You Put in Your Spice and Herb Sachet?